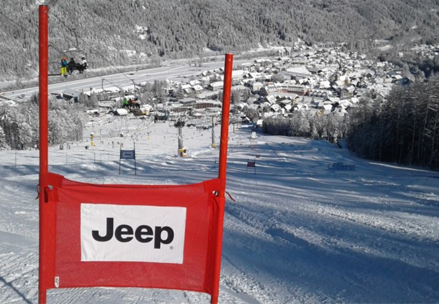 Kranjska Gora Snow Park with a giant slalom course is waiting for you in favourable snow conditions at the Kekec chairlift in Kranjska Gora. 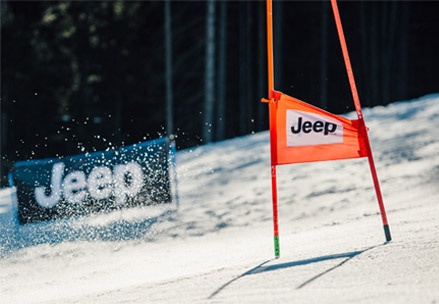 The ski run is perfect for all skiers who want to have fun or feel the real spirit of the competition. Compete in skiing and find out who is the fastest. 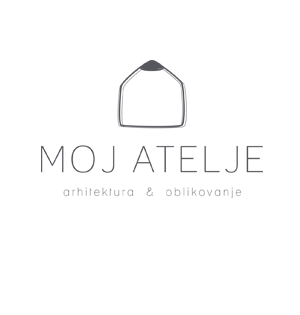 We organise skiing competitions for recreative skiers and competitors. Entertaining programme for companies and personnel. In cooperation with Lačni Kekec Snack bar, we also take care of the feast. 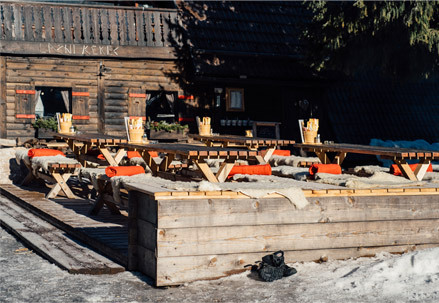 There are a lot of events going on at the Kranjska Gora Snow Park. We can organise an event for you too. There are advertising areas by the giant slalom course. 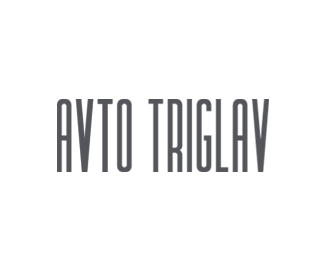 Be visible at the most visited and noticeable part of the ski slope. 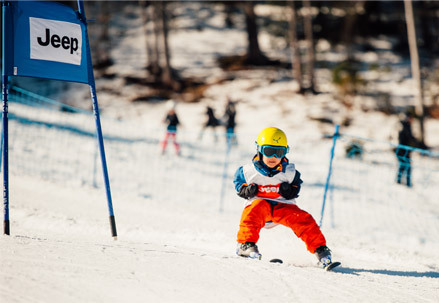 Take a look at the captured moments from the giant slalom course at the Kranjska Gora Snow Park. You can find us in Kranjska Gora. 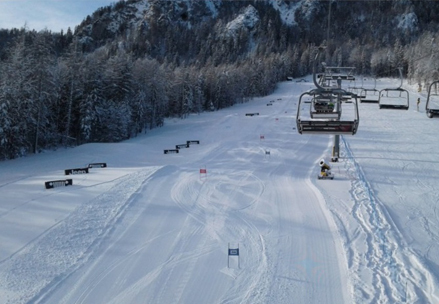 The Kranjska Gora Snow Park is in the SW part of Kranjska Gora, by the Kekec chairlift. 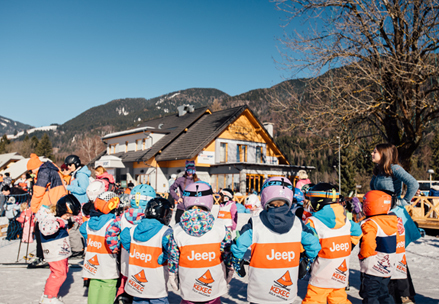 The programme at the Kranjska Gora Snow Park is complemented by activities at the Kekec Ski School and Lačni Kekec Snack Bar.